Upgrading of a technology system involves several and sometimes massive efforts and optimum utilization of available resources. 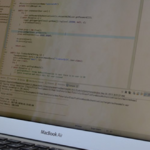 Hence, when it comes to upgrading the solution, it is quite obvious to have analytical approach. If you are using Liferay 6.2 or earlier version, you have got several sensible reasons to upgrade to Liferay DXP. Liferay DXP is an accomplished technology that can transform your existing Liferay enterprise portal into an ultra-modern digital experience platform and enables you to deliver extensive user experience across your business ecosystem. Below are few of its significant characteristics. 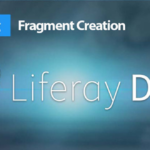 When the internet is a noisy place over flooded with data, Lifaray customization handled using Liferay DXP enables you to share right information and tailored messages to right customers. 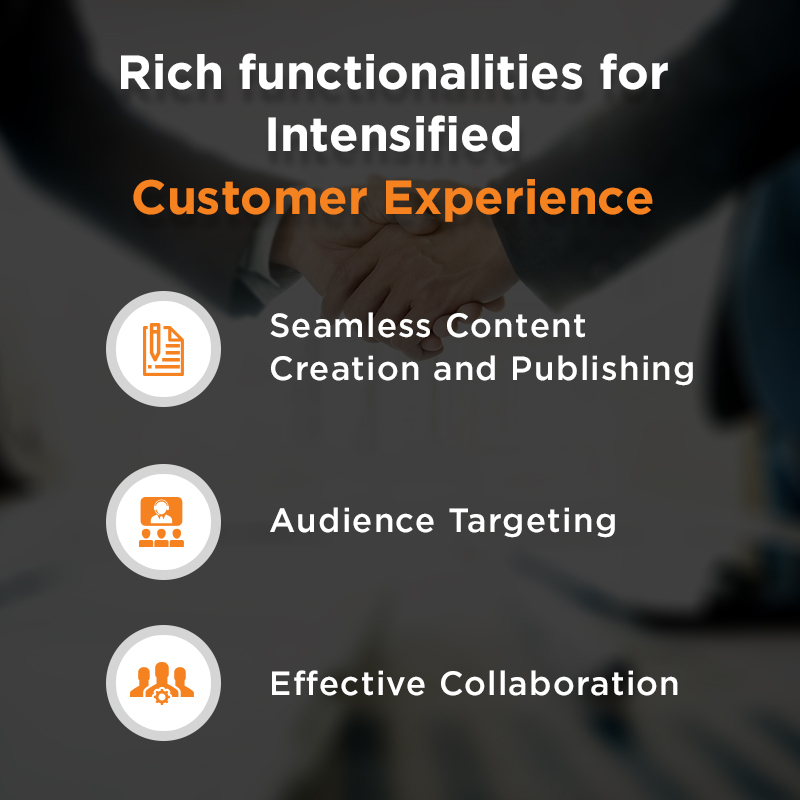 When it comes to Liferay Consulting, globally well respected consulting firms believes that in this digital era, continuous collaboration and user engagement through different though points using innovative methodologies is the new key to business thriving. 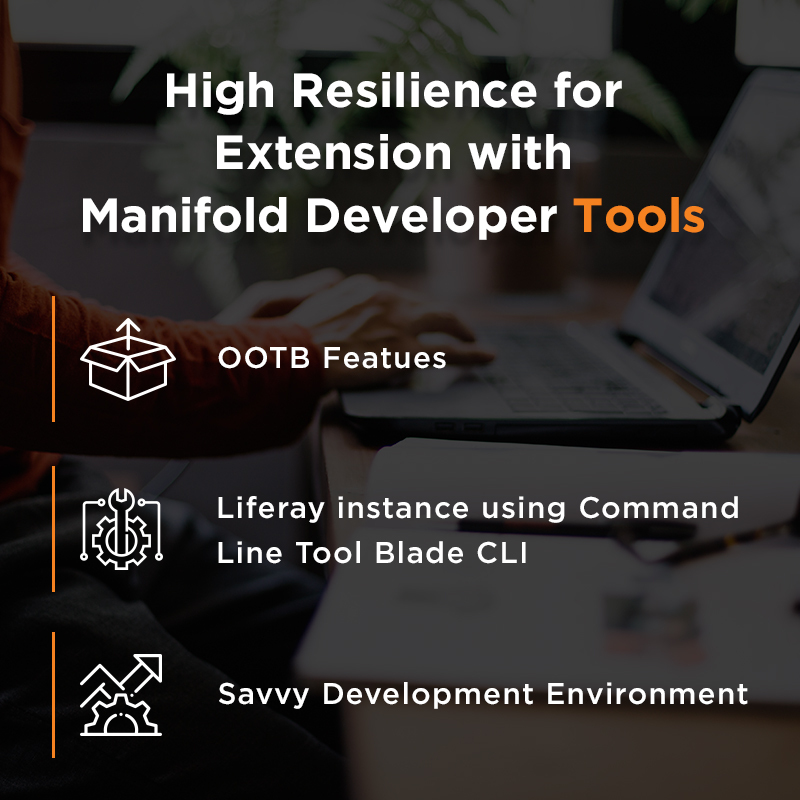 Liferay DXP’s Asset repository has greatly minimized the requirement to buy third party tools and maximized the possibilities of diversified user experience. Liferay DXP proffers innumerable out-of-the-box resources that help you in widening up its capabilities even further. Analytical and fact based approach plays critical role in making fruitful decision about upgrading of existing technology solution. 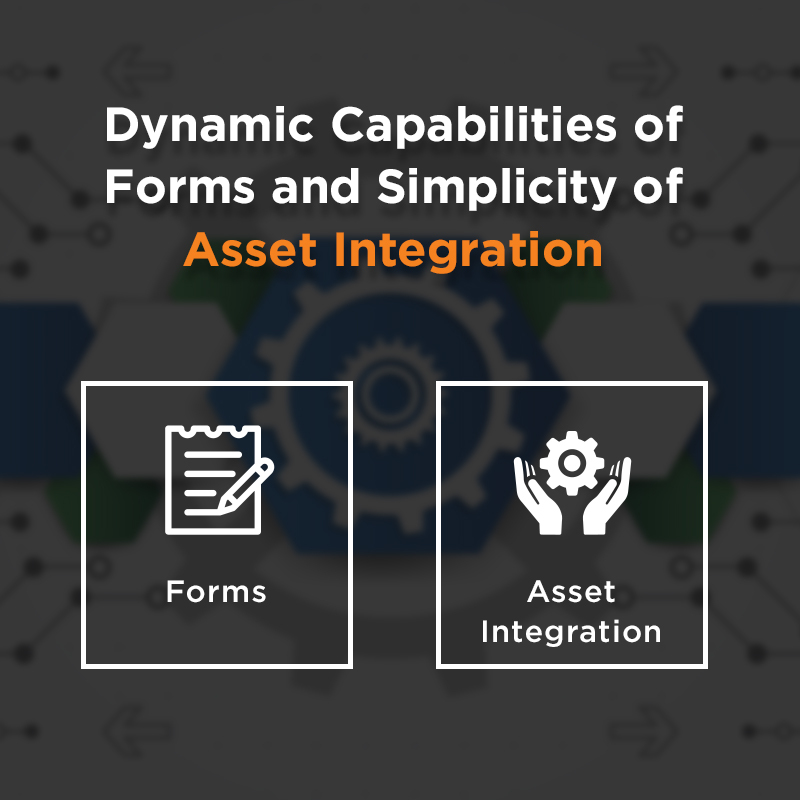 The well thought DXP version of this mature technology is capable enough of executing desired digital transformation goals with quicker ROI. All in all, this is a step ahead technology platform for a step ahead enterprise. Articles liferay, liferay dxp. permalink.